“9 to 5: The Musical” opens at SAAC Thursday, July 10. Tickets are $20, and SAAC members receive a $5 discount. Students (including college students of any age) receive a $10 discount. 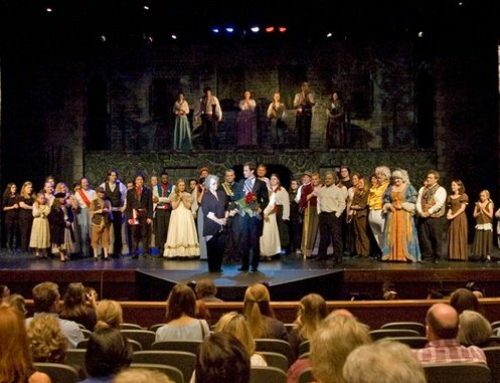 Performance dates are July 10-15 and July 17-20. The two Sunday matinees begin at 2:30pm. All other performances begin at 7:30pm. Call 862-5474 to reserve tickets. Dolly Parton, the stage show’s composer/lyricist, based the musical on the 1980’s hit film. 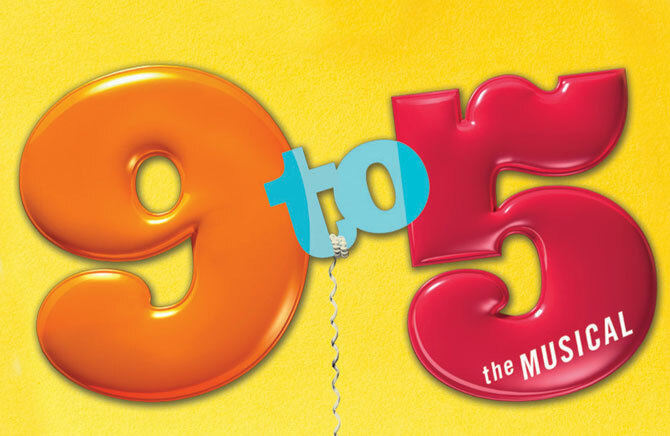 Like the original movie, 9 to 5: The Musical is a comedic romp that tackles real issues – like women in the workplace and male/female relationships -while it is busy tickling funny bones. Fans of the film will recognize more than a few lines and gags from the original, but the Broadway version stands on its own two feet. 9 to 5: The Musical premiered in Los Angeles in September 2008 and opened on Broadway in April 2009. It received 15 Drama Desk Award nominations as well as 4 Tony Award nominations.